It is time to build a new site, or at least overhaul the old one. But there is a problem: The person that originally built the sight is no where to be found. In some cases, the site built has become so specifically built by someone, that only they could possibly figure out the set up and lines and lines of code (sometimes they might not even know what they did three years ago). This puts you and your business at huge disadvantage. Investing even more of your time and money. Usually you will have to start from scratch. Makings it more difficult and more expensive to update,redesign, or create a new site. 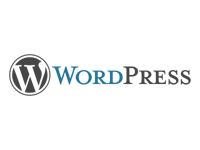 If you are unfamiliar with WordPress, go ahead and check out this website platform. Make sure not to confuse a WordPress website with just a WordPress Blog. A WordPress Blog is fine for someone that just want’s to share what is on their mind. A WordPress site is a full website that allows you a plethora of options and customization features for you and your business. So why a WordPress site? There are several reasons to recommend a WordPress platform based website (We use one ourselves). 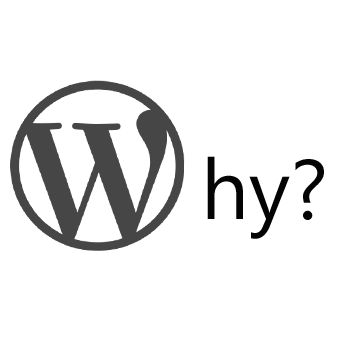 As a highly recognized and used platform, many people are familiar with the WordPress platform. Leaving you with more options and fail safes for the future development and updating of your site. A WordPress site provides many options and full customization for you and your business. Making it easier to find the right website to fit your needs and to promote a consistent online Brand presence. It offers responsive websites (increasingly important in the mobile world), and they are Search Engine friendly. Another great thing about using a WordPress platform is, if it is built correctly from the ground up, most people can become familiar enough with it to write and post new content on their site. You would still need someone to do re-designs and other updates, but You have the power and control to put your ideas and special offers on your site with ease. You can have your own login to allow you to:make posts, update information, or moderate comments. Giving you the freedom and ability to help your website succeed. We recommend upfront and continued Search Engine Optimization (SEO) for your website, to make it perform its best, drive traffic to your site, and help you meet your business goals.